Tights have been making their comeback for several seasons now, but this year designers have turned it up a notch with a huge selection of intricate designs and bold colors. It's exciting that there is so much selection since here in the Northwest wearing legwear is something we do for almost nine months of the year. Spice up your frocks and skirts with some of this season's best. Yes a real sock attached to your tights! Genius really--save your beautiful tights from snags with this clever design while keeping your feet oh so warm. No control top here ladies. Just the uber soft microfiber that Commando is know for. The designer of the ever popular Hue brand, you'll be wowed by the sophistication of these tights. 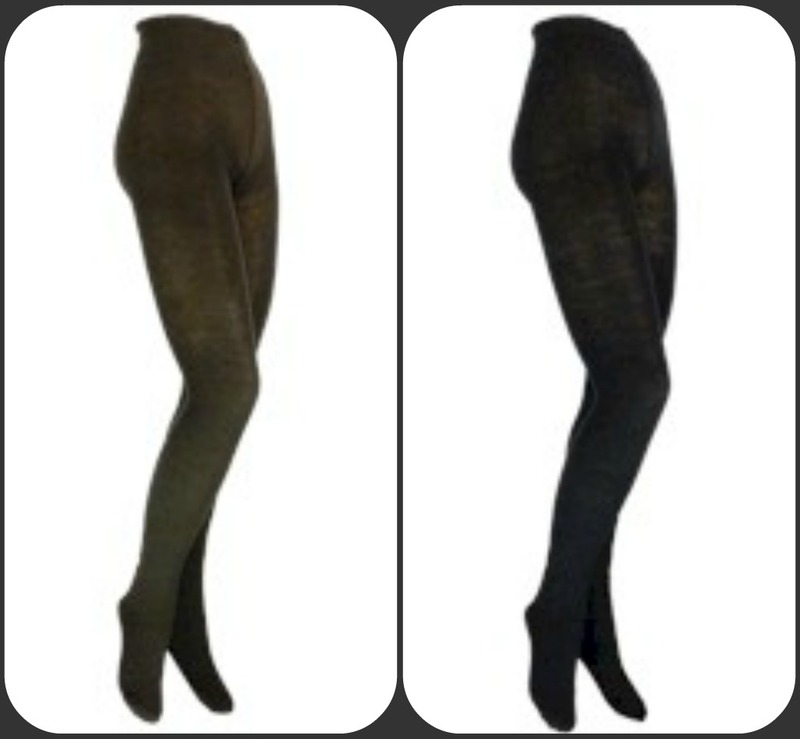 Our newest collection of stunning legwear--Stop by and check these out! 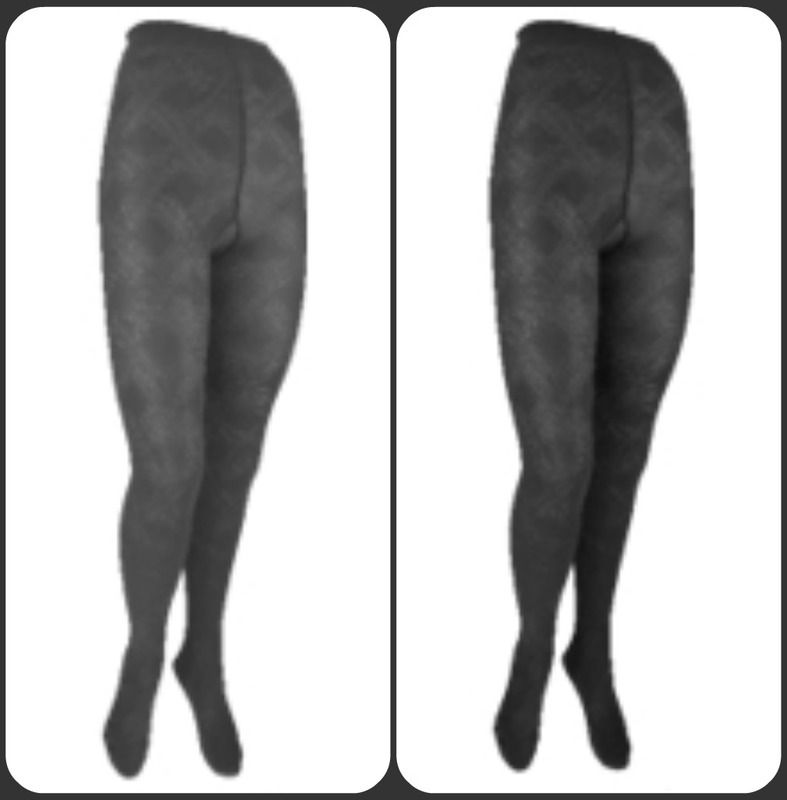 We are faithful followers of our beloved B.Ella tights. So much to choose from and such great quality. Another huge plus is these are made in Reading, PA in one of the only mills left in a town that was once know for this industry. 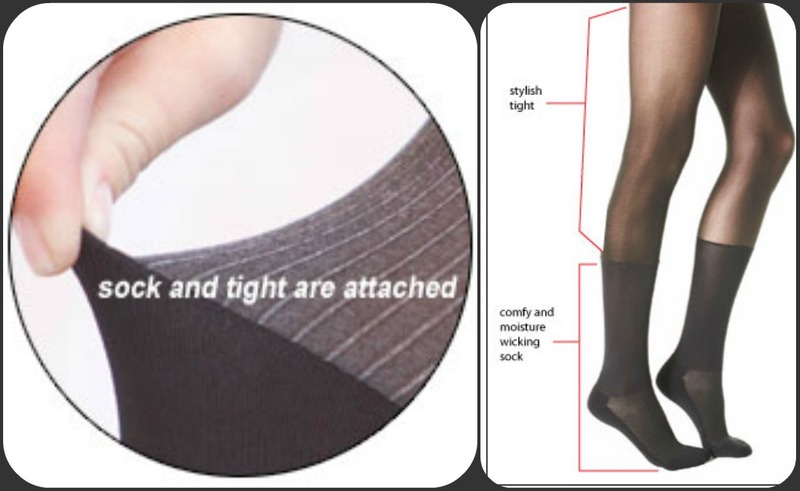 They have over 35 years in the hosiery and sock industry.